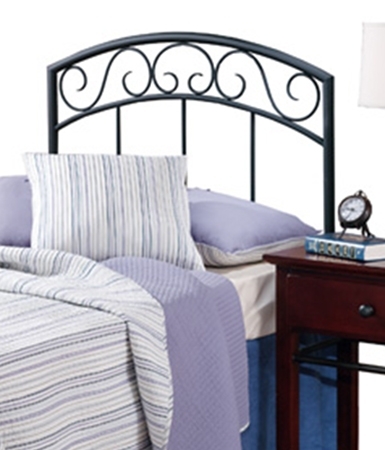 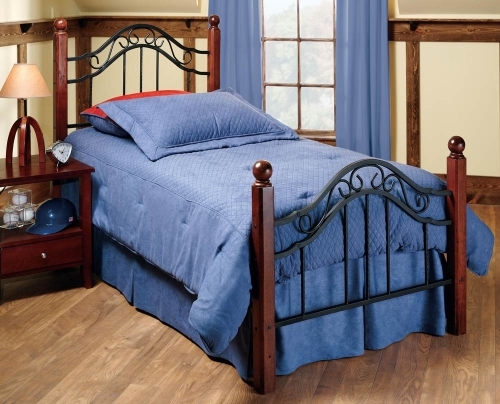 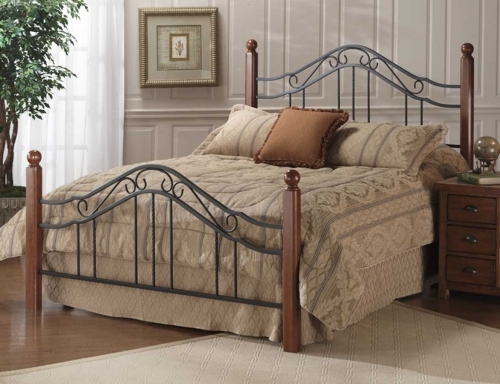 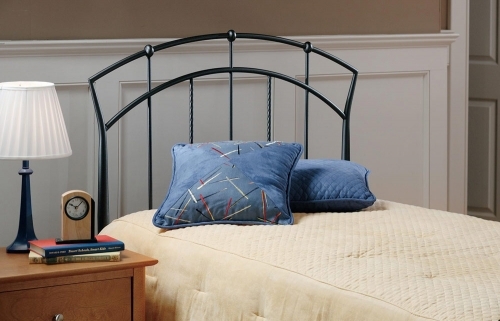 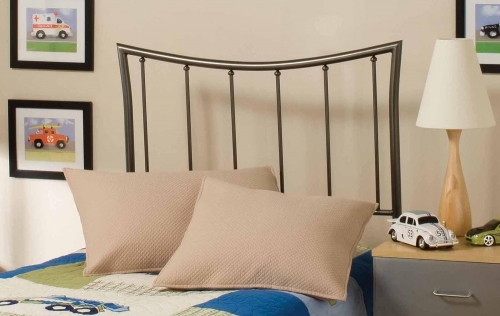 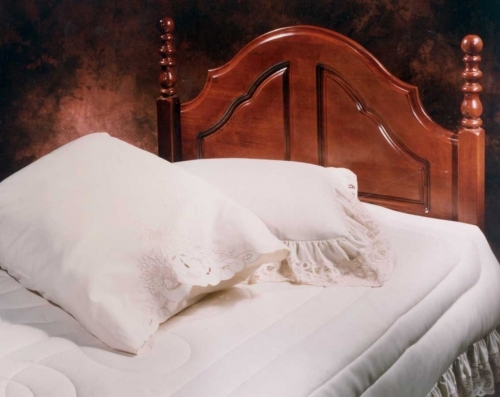 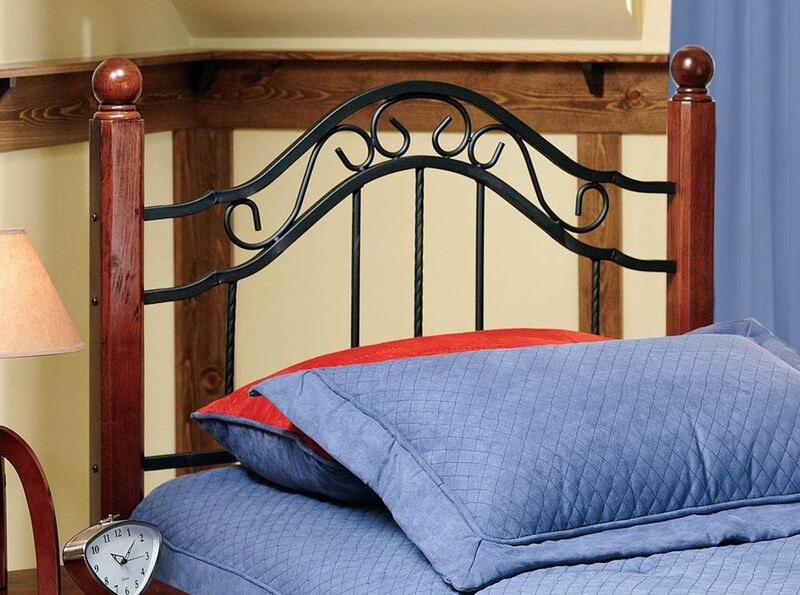 Popular combination of wood and iron elements make this Madison headboard, by Hillsdale Furniture, a great design. 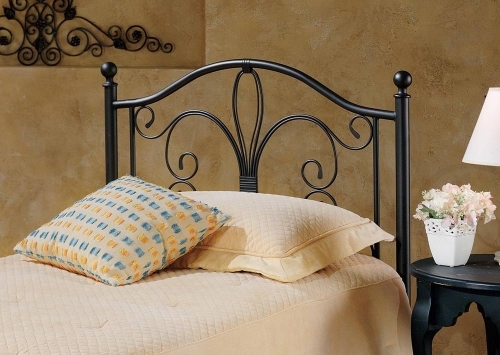 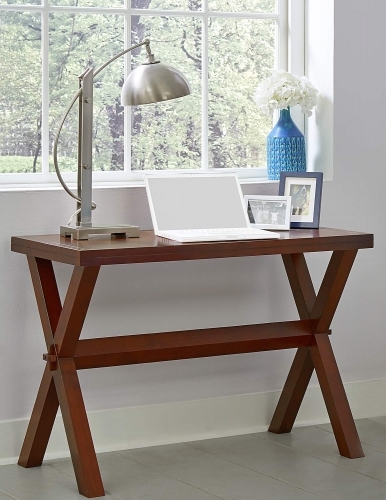 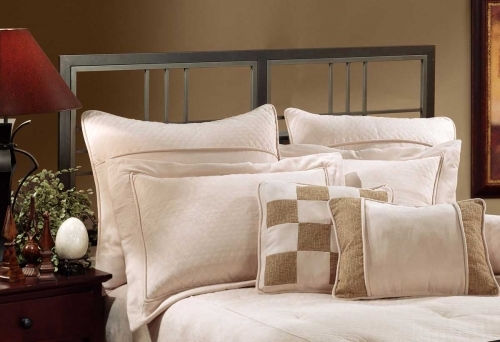 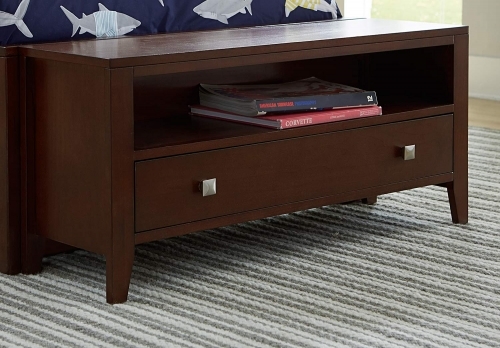 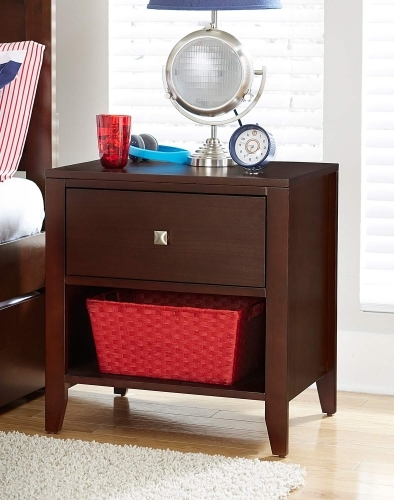 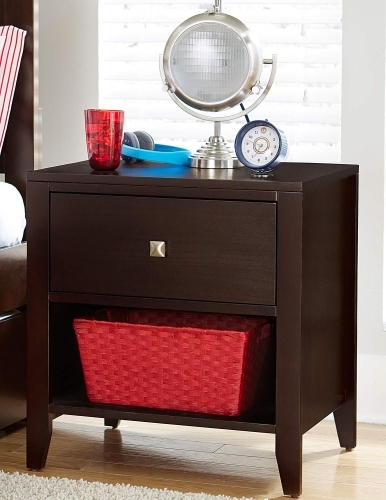 Square solid wood posts are combined with black metal bed grills that feature round twisted wire spindles. 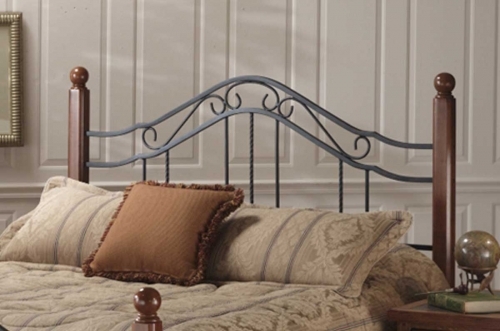 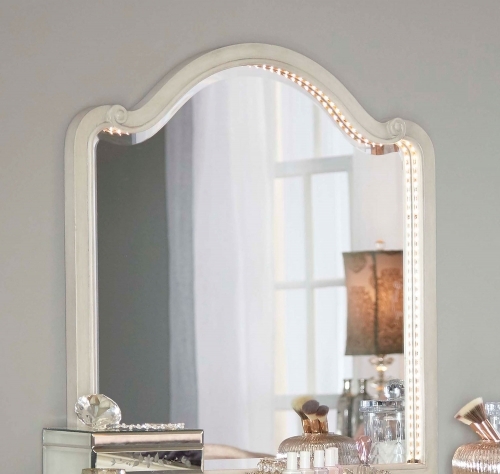 Headboard available in all sizes.